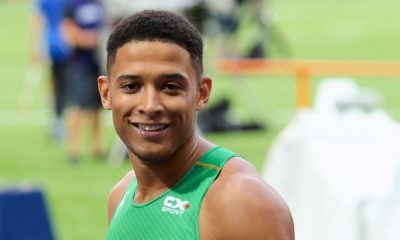 With the Commonwealth Games imminent, Leon Reid reflects on the good and bad from the Irish National Indoor Championships and a recent period training in Dubai. It meant so much to retain by two Irish national indoor titles on the 18th February, especially after missing out on the chance to compete for the national outdoors due to my (still ongoing) transfer fiasco. On the way to my achievements in Abbotstown, there were a few hiccups and a few idiots – to say the least. My name was not put into the system to compete, my times were given to other athletes, I was not entered into the final, and not forgetting dodgy lane draws throughout the competition. I am the sort of person who takes the knocks and just moves forward, but, the behaviour that I experienced from some fellow athletes, no one should have to deal with. This included spitting and shoulder barging before some of the races, which is really embarrassing and very immature on their part. 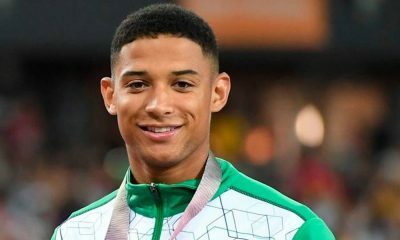 I have competed for Northern Ireland for years, and despite doing my utmost so I can represent Ireland, it is if I am viewed as ‘not Irish enough’ to compete for our country. 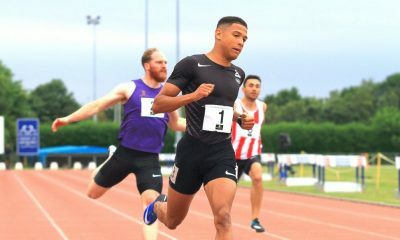 With my transfer from Great Britain to Ireland still not resolved, there has been positive and negative feedback, but looking at a bigger picture think how good we could be as a collective team – 4x100m team – 4x400m team. But, hey, I am a high-level athlete and you cannot let these things get to you. I’m still smiling, and by overcoming every obstacle it just makes crossing the line first even sweeter. I personally think some think I’m trying to take the number one spot in Ireland but I honestly couldn’t care about the ranking system, I want to put myself and Ireland in the same position as the rest of the world no matter the size of the country. People always ask me how I manage to keep going and even run PB’s in the finals after five or six races over a weekend. This all comes down to my training. We train for rounds, not just for one good race but a collection of good performances. A thorough warm-up is very important, as is being diligent after rounds, whether that’s stretching or being seen to by a physio. Being indoors, with a lack of air and a lot of bodies makes it dry and hot, so keeping hydrated is also obviously essential. Fast forward a week and I am sat on a 7-hour flight to Dubai. I was lucky to be asked by the ‘Athletes in schools’ initiative to come out to this part of the world and help coach some young aspiring athletes from the tender age of five all the way up to 17. It’s a great initiative to get more kids interested in sport and after the input of the athletes hopefully have been inspired in some way. And not just in athletics, but if I can pass on anything to them it is to work hard and not give up even when something doesn’t go your way. After the period coaching it was down to my own training ahead of the Commonwealth Games. I had a period training at Nad Al Sheeba sports complex which is owned by the crown prince of Dubai. This facility is out of access to the general public and you cannot enter unless you have permission from the highest. 30-degree heat at 10am is not ideal but it’s perfect practice for Australia, so no complaining here. Recovery was no issue at NAS as they have the best cryotherapy lab in the world, as well as indoor and outdoor ice plunge pools, underwater treadmills, magnesium baths and so much more. You think of it, they have it. Put it this way, their tech is so far advanced that they don’t even use the game ready compression things anymore. They have tech that we most likely won’t see in the UK and Ireland for another four years. After that good block of training and I have now made my way to Australia’s Gold Coast and meet up with the whole Northern Ireland team. 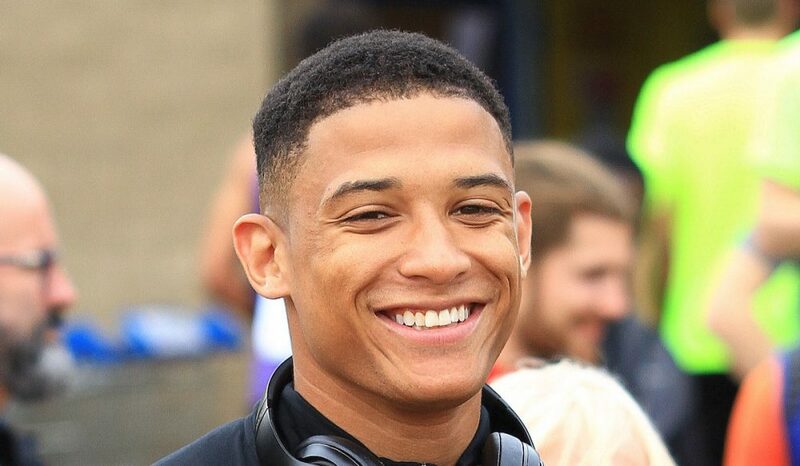 To say I can’t wait to compete in my third Commonwealth Games, is an understatement, I’m excited, I feel like I am in the best shape of my life and I can’t wait to get out there and race. Thanks for reading and I’ll let you know how I get down under in my next post. 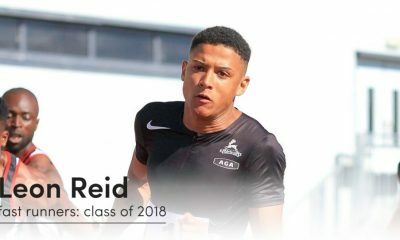 Leon Reid is part of the ‘class of 2018’ and this year will share his running journey every month. You can read Leon’s previous posts here and further information about the ‘class of 2018’ can be found here.